The IDS Training Academy, Ingegneria Dei Sistemi S.p.A.’s training center, which aims to become a center of excellence in the training of pilots and personnel in the use of unmanned aerial systems, now has a presence online with a website at www.idstrainingacademy.com. The new website provides information on the courses initially provided by the IDS Training Academy, which has been certified by the Italian civil aviation authority ENAC, as well as information on the rules and regulations in Italy regarding the use of UAVs. 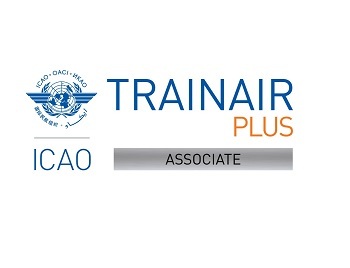 These courses include basic pilot training, training in the performance of critical operations, instructor training and training in becoming a certified pilot examiner, and are provided by the new IDS Training Academy center in Taranto (Grottaglie) airport as well as at the IDS headquarters in Pisa. 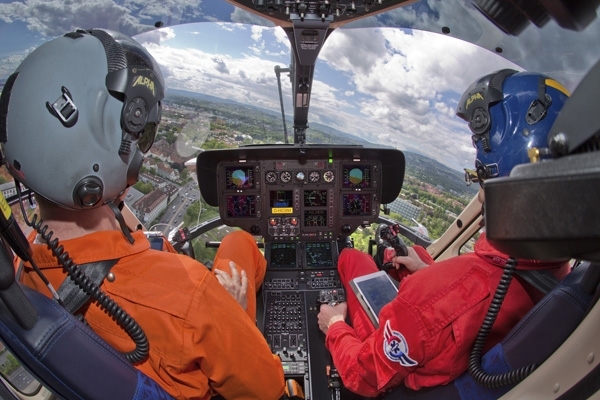 the PROuD project has received a Single European Sky Awards 2017 “special mention for performance and safety” during the World ATM Congress in Madrid!